As the name suggests, application development refers to the process of maintaining and creating applications that can be put to use on the internet. 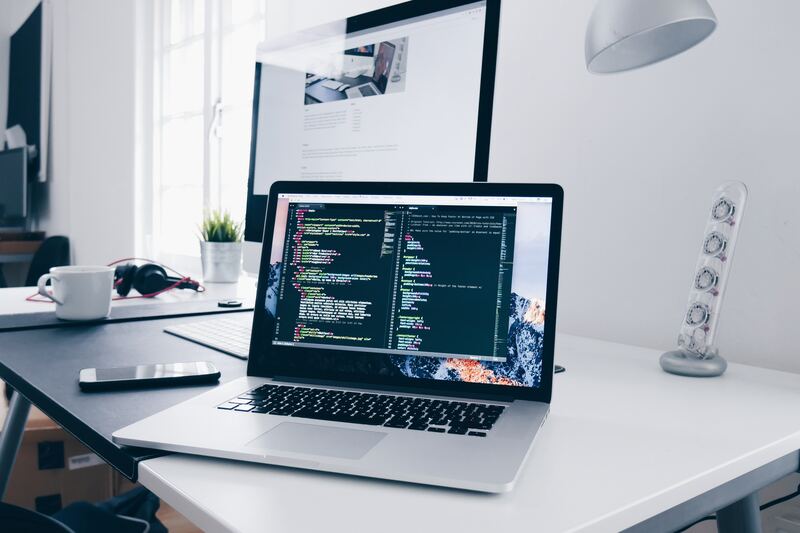 We create these applications and are experts in the coding that is a pre-requisite for making web pages that have elements like Flash, XML, HTML, ASP, CSS and JSP. Each one of these elements can create different results and this has different functions as well. Creative ideas and business dreams cannot be realized in software development unless powered by the strength of clean professional coding. Finesse Web Tech offers 360 degrees solution when it comes to application development. If you have an idea, we have the capacity to execute it. Here are a few complex Web Services designed by our team.